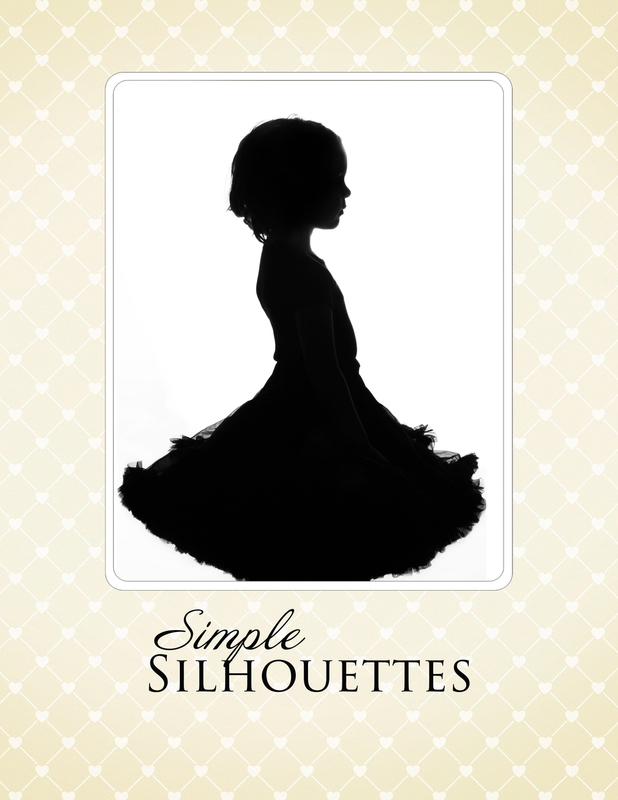 We love newborns but we also love watching the grow into adorable children. 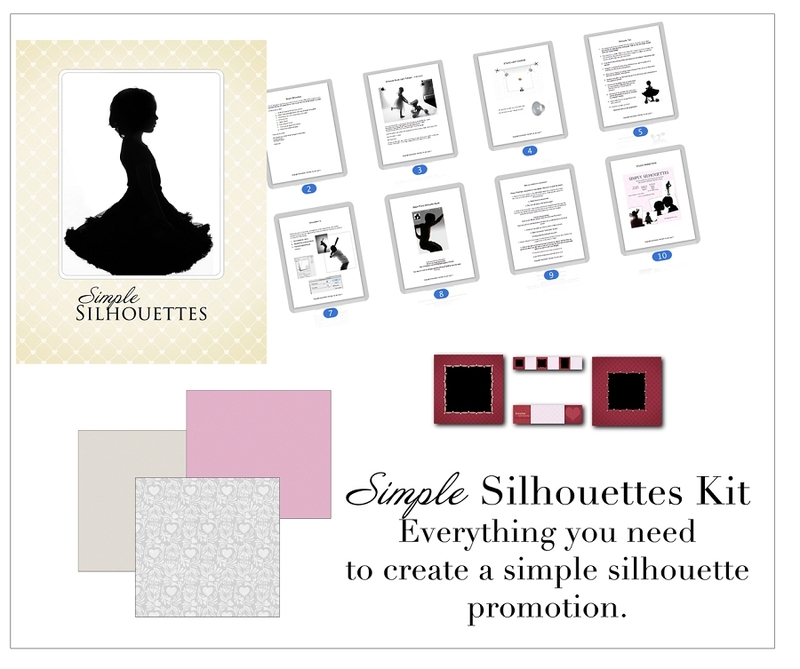 Our silhouettes are very popular among our clients, and now we have created a simple kit to help you as well! *This specific item will be sent from our supplier in California. *Due to the digital nature of this product we cannot accept returns.